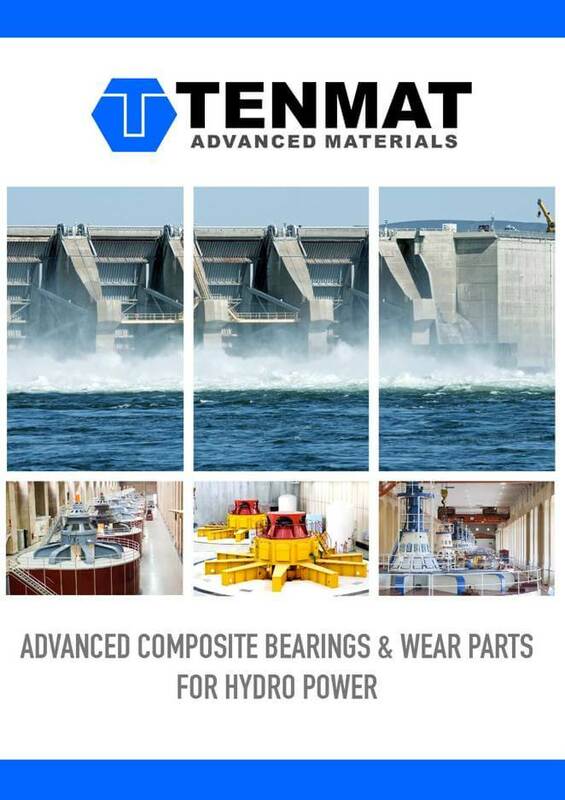 The ability of TENMAT bearings to work in both dry and wet conditions without grease lubrication means they are used in a wide variety of applications within the Hydropower industry. FEROFORM and FEROGLIDE bearings have been used around the world for many years and there are long lists of references in Francis, Kaplan, and Pelton turbines as also in the associated mechanical equipment. FEROFORM T814 has a low coefficient of friction in both wet and dry conditions. 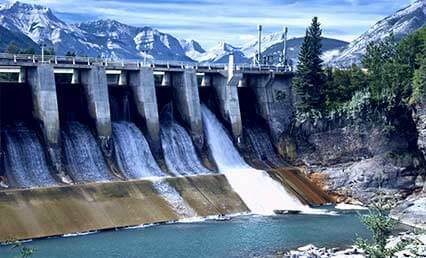 It is used for wicket gates in the upper, intermediate and lower positions, as well as in control linkages. FEROFORM T814 is resistant to abrasive conditions such as water containing silt, which gives high performance in main guide bearings. 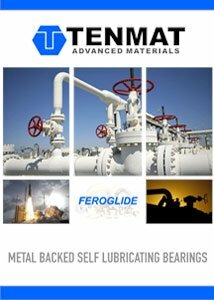 FEROGLIDE bearings have the ability to take high loads and are used in oscillating applications such as regulating rings, valve bearings and wicket gate bearings. The high load carrying capability of FEROFORM T814 gives great benefits in applications such as radial gates, lock gates and sluices.